Small, lightweight devices for garden maintenance are a big hit with many gardeners. With an integrated battery, these devices are convenient, always ready for use and can be handled with a considerable degree of flexibility — just like the new easy-to-use assistants from Gardena. 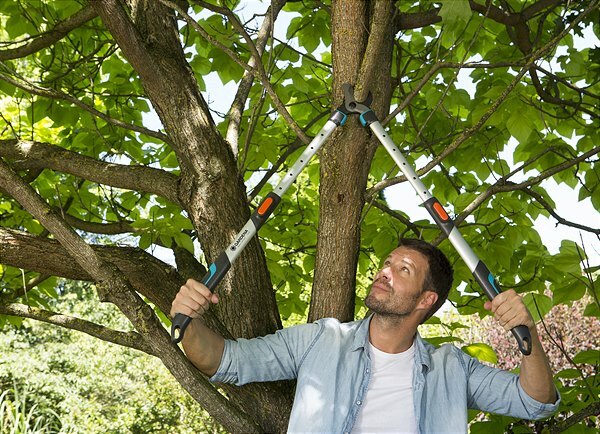 Incredible cutting force, ergonomic shape and lightweight: the new GARDENA Pruning Loppers. 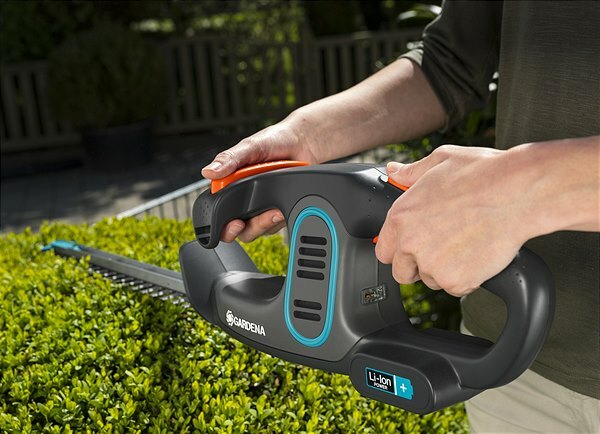 This new line offers the perfect solution for any gardening task.